Bethany joined Peloton Commercial Real Estate in 2017 as the Director of Marketing for the Austin team. 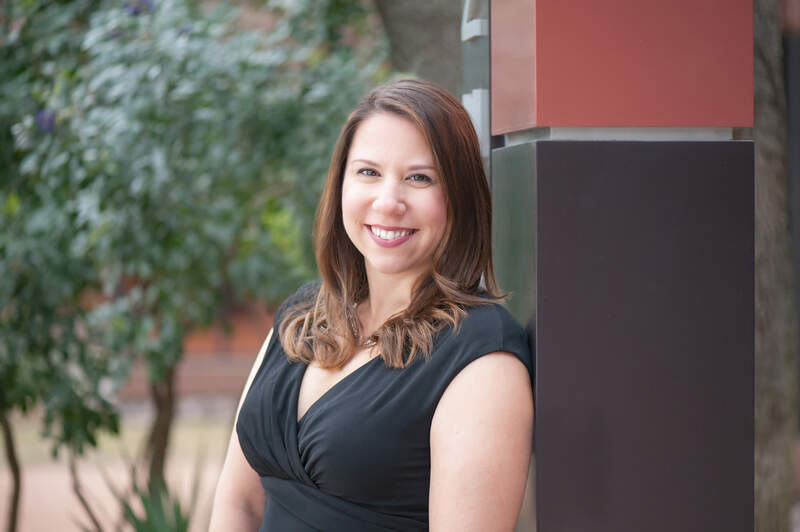 She is responsible for the overseeing all marketing efforts for Peloton Austin, including the creation and distribution of marketing materials, special events, media relations and email marketing. She plays an essential role in client and customer relations, as well as new business development. Prior to joining Peloton Austin, Bethany served as the Marketing Manager for Streetwise Retail Advisors in Houston. During her tenure, Bethany managed a large scale corporate rebranding project for the firm. She was also responsible for developing and executing all internal and external marketing campaigns.